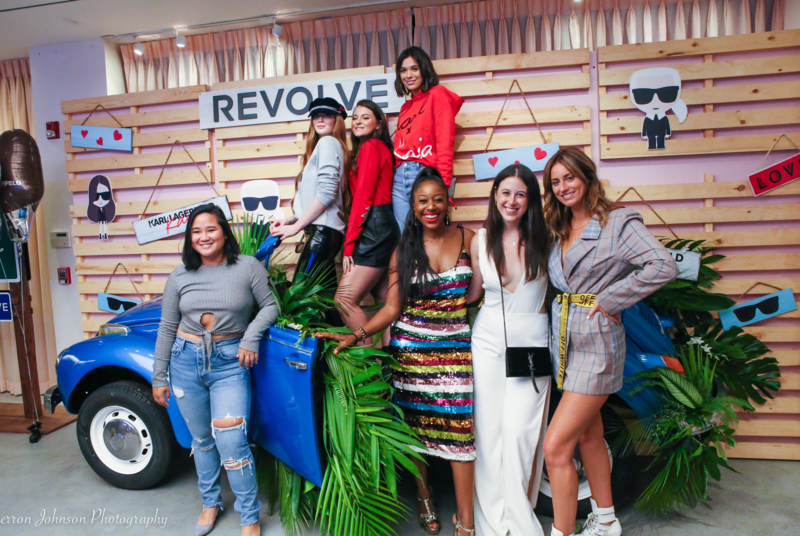 Influencers from all over the world hit Los Angeles for #RevolveAroundTheWorld last week including 5 full days of Instagram-worthy activities and picture-perfect moments. 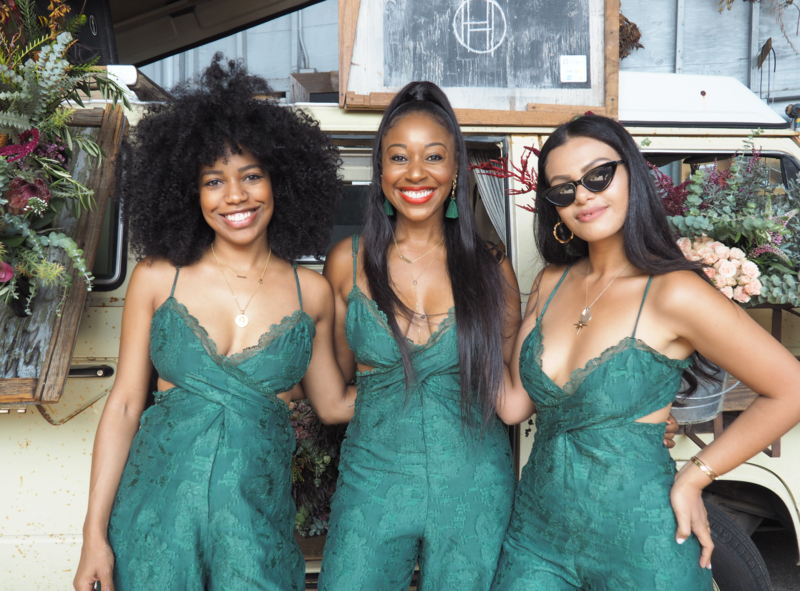 Revolve, the fashion cult-favorite e-commerce site, treated influencers to an agenda of brunches, workout activities, cocktail parties and of course, plenty of fashion! 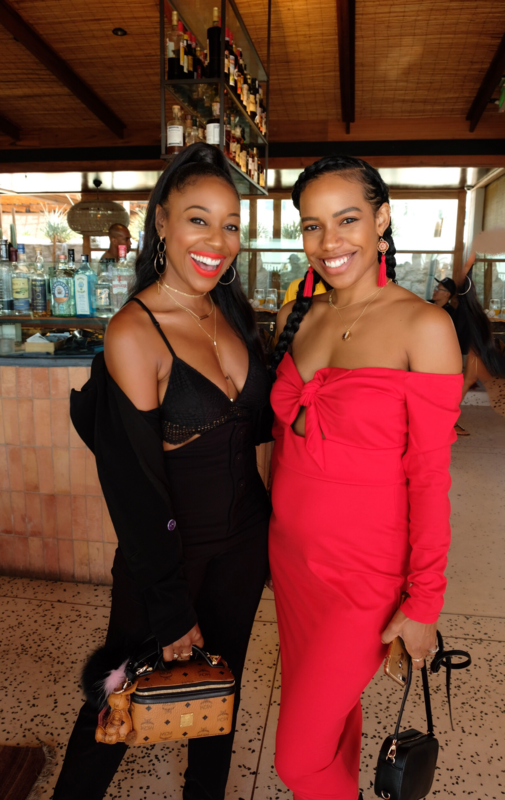 Style & Society’s Kinya Claiborne, Bachelorette’s Rachel Lindsay, Kaia Gerber, Nicole Richie, Larsen Thompson, Justine Sky, Madison Pettis, Draya Michelle and more were outfitted in the latest fall trends exclusively sold on Revolve including dreamy House of Harlow pieces, yellow plaid sets from LPA, GRLFRND denim, sequins dresses from NBD, and items from the newly launched Karl x Kaia Collection. 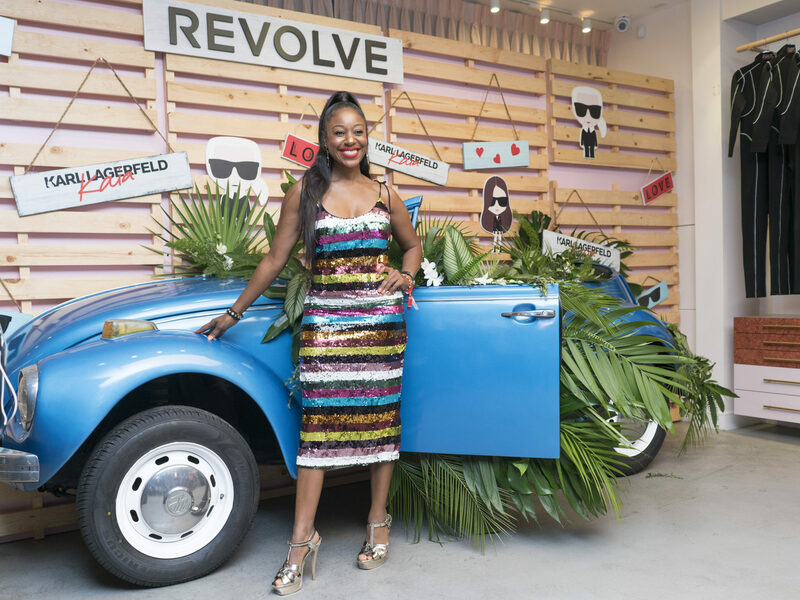 Checkout every OOTD worn by Kinya Claiborne during #RevolveAroundTheWorld and shop her favorite fall must-have styles at Revolve. Revolve hosted a brunch and bouquet making workshop with Nicole Richie at Unlikely Florist in Venice, CA. 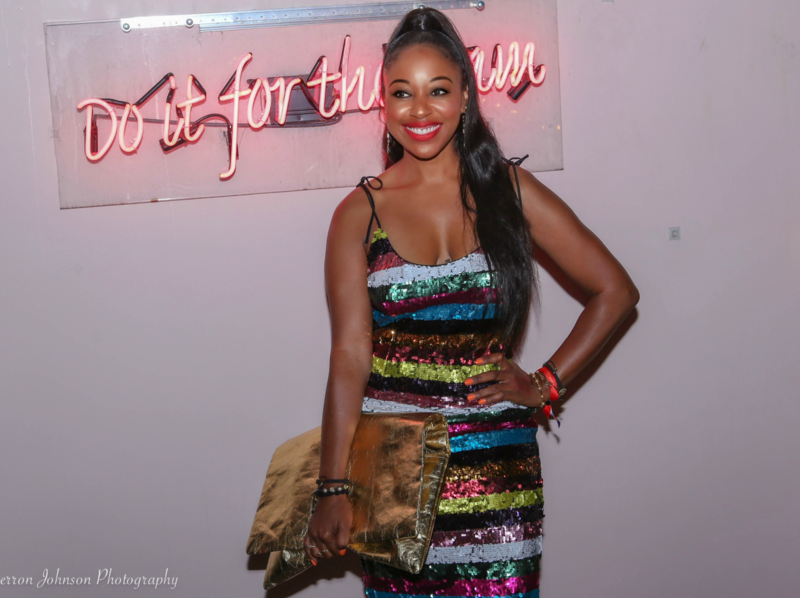 During the event, Nicole showcased the latest House of Harlow fall styles at Revolve and made the cutest video with a cameo by Kinya Claiborne. 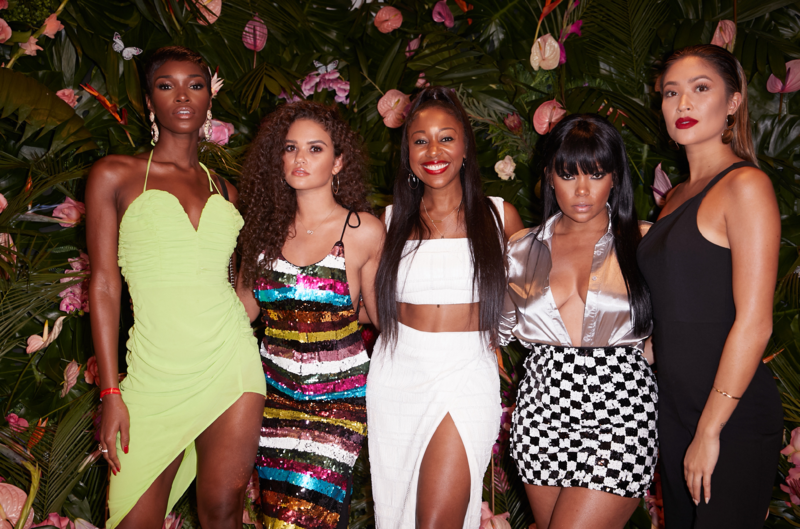 Revolve hosted an exclusive cocktail party at a house in the Hollywood Hills filled with plenty of photo moments. 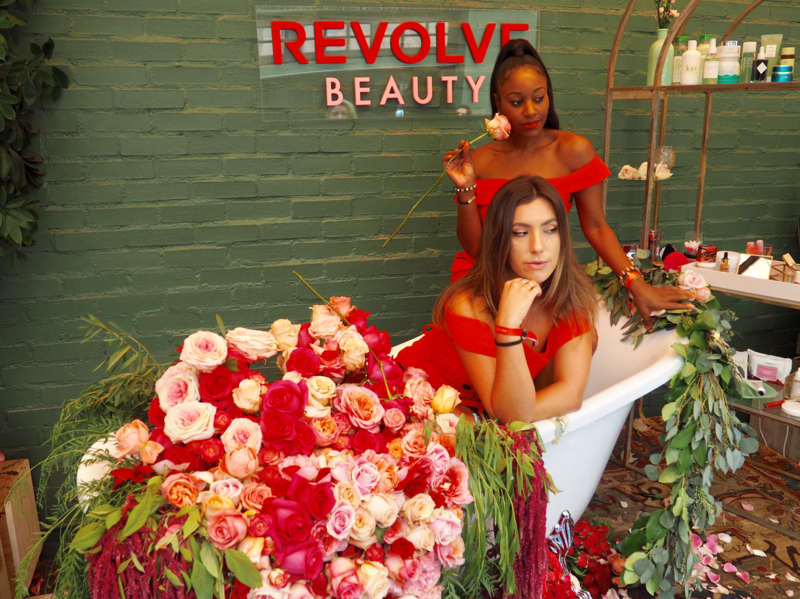 Revolve Beauty hosted an Instagrammable pop-up shop at PaliHouse West Hollywood where influencers were invited to test out from beauty brands including trèStiQue, BECCA Cosmetics, Malin+Goetz, Benefit Cosmetics, HUM Nutrition and Hourglass Cosmetics. 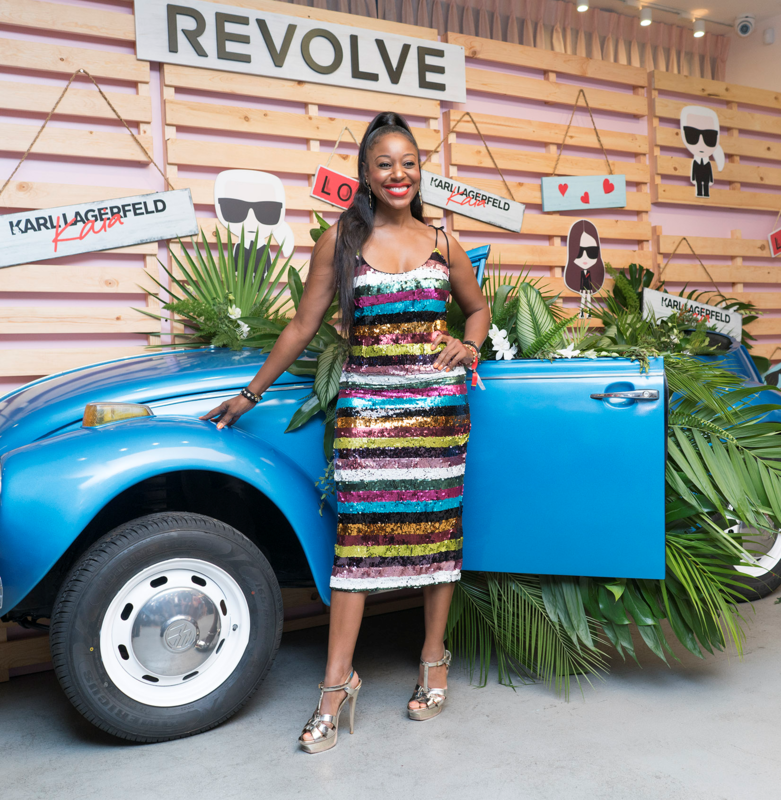 Check out the Revolve Beauty video, which includes a cameo by Kinya Claiborne. 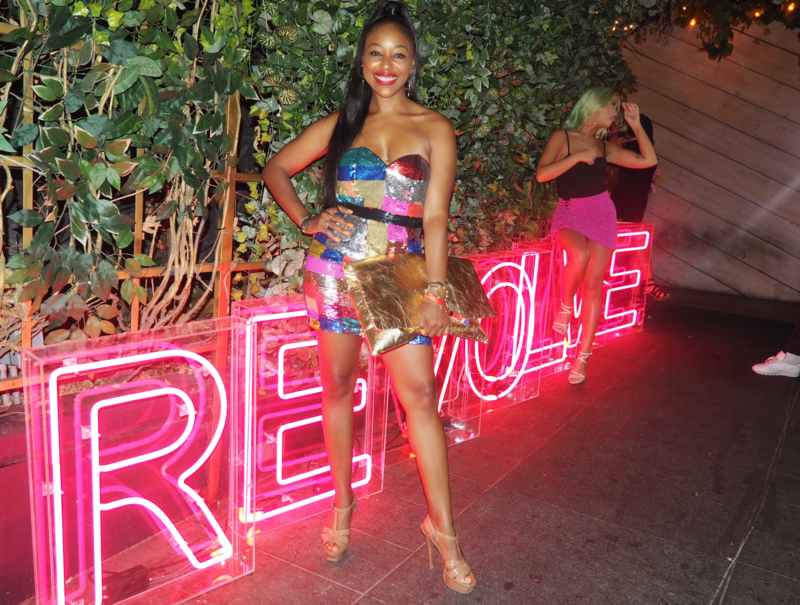 Revolve hosted a #ClubRevolve party at Poppy where partygoers danced the night away in a variety of sparkly sequin dresses, perfect for a girls night out. 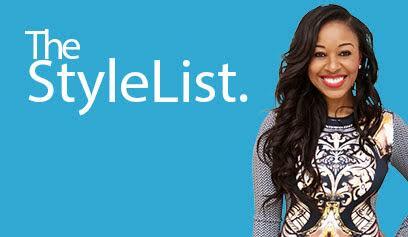 Revolve hosted a variety of workout sessions including Barry’s Bootcamp, Carrie’s Pilates, and Playlist Yoga. Carnival rides, games, prizes, food and surprise performances and more! 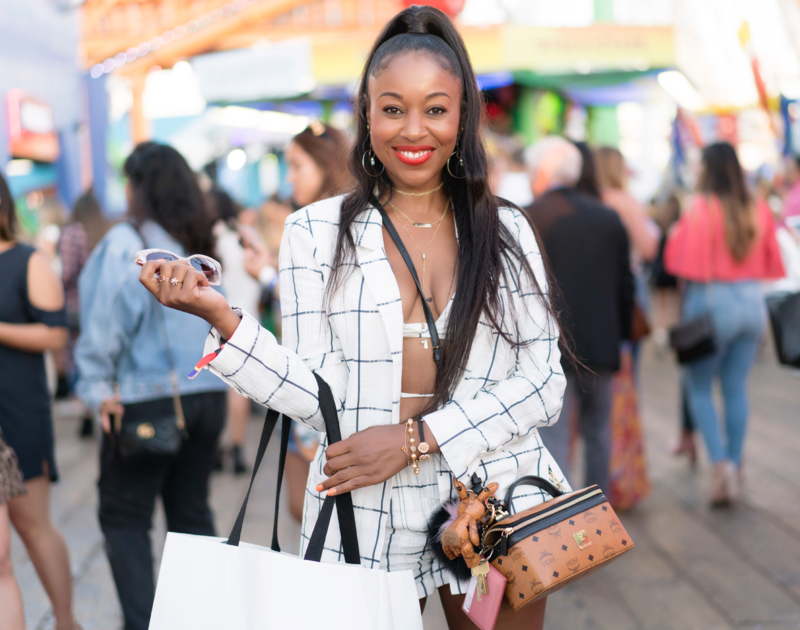 Revolve​ took over the Santa Monica pier to host #REVOLVEcarnival for over 1000 special guests, influencers and VIP​ ​customers with a surprise DJ set by ​Snoop Dogg (DJ Snoopadelic) ​and performances by​ Justine Skye​ and ​YG​! 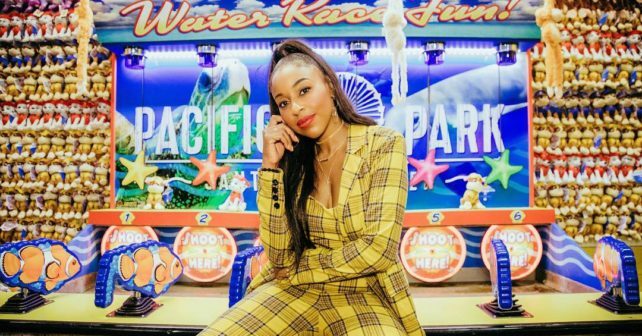 The event was so fab, Kinya had two outfit changes serving up major 90s Clueless vibes! 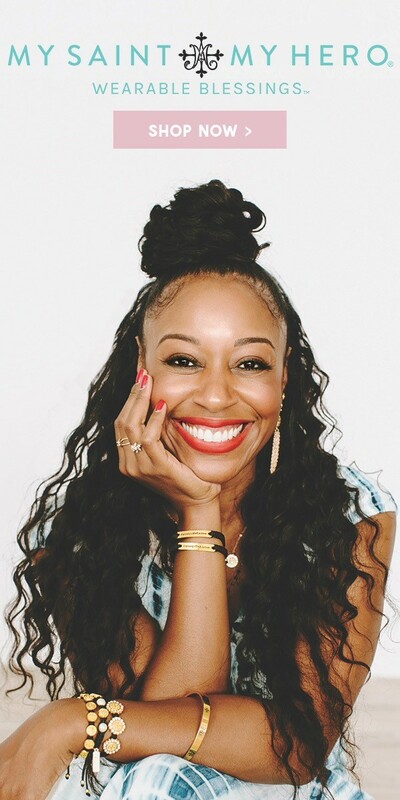 Check out the video where Kinya she goes behind the scenes at the #REVOLVEcarnival with Blackwell Studios LA. 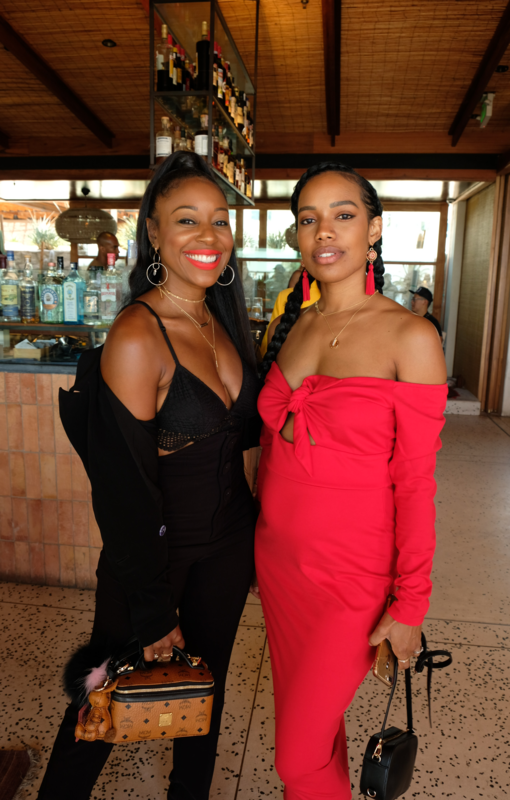 Revolve hosted a brunch at Élephante Beach House, a new rooftop restaurant and lounge in Santa Monica. The Karl Largerfeld x Kaia Gerber exclusive collection is finally here, and Revolve hosted a launch party with Kaia Gerber to celebrate! Shop the entire Karl x Kaia capsule collection of ready-to-wear pieces and accessories at Revolve.